The true pioneer of what is now described as 'Yoruba' rap returns to clear the throne, finally. 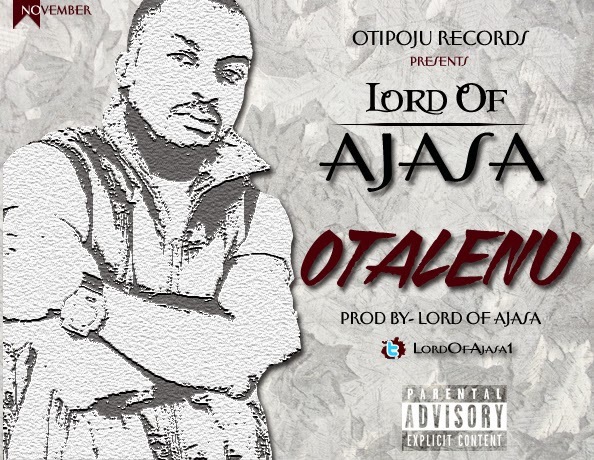 Lord of Ajasa returns with a clearly acidic number where restates the undeniable as a force in this genre of music. The self-produced record titled 'Otalenu' is from the veteran artiste who has been busy with his new family and recently being recording new material.